Until now. Beginning in 2015, a pair of Google Street View cars, equipped with high tech “mobile labs” developed by San Francisco–based startup Aclima, crisscrossed the streets of West Oakland taking second-by-second samples of the area’s air. They tested for nitrogen dioxide and a type of pollution known as black carbon (bad for your heart and lungs, not to mention the planet), as well as nitric oxide. The cars hit every stretch of pavement, from tiny cul-de-sacs to truck-choked Peralta Street, multiple times, taking millions of measurements. There are three stationary air pollution monitors for all of Oakland, which reveal the city’s air quality as a whole. But the Street View cars can tell you what the air is like at, say, the corner of Market Street and Grand Avenue—basically anywhere you can drive a Street View car. They can even tell you how the air varies from one end of a single block to the other for a truly hi-res view of the problem.The result: one of the largest and most granular data sets of urban air pollution ever assembled in the world. Imagine what difference awareness on air pollution can make when this information becomes more accessible! Visit https://aclima.io/ for more information! 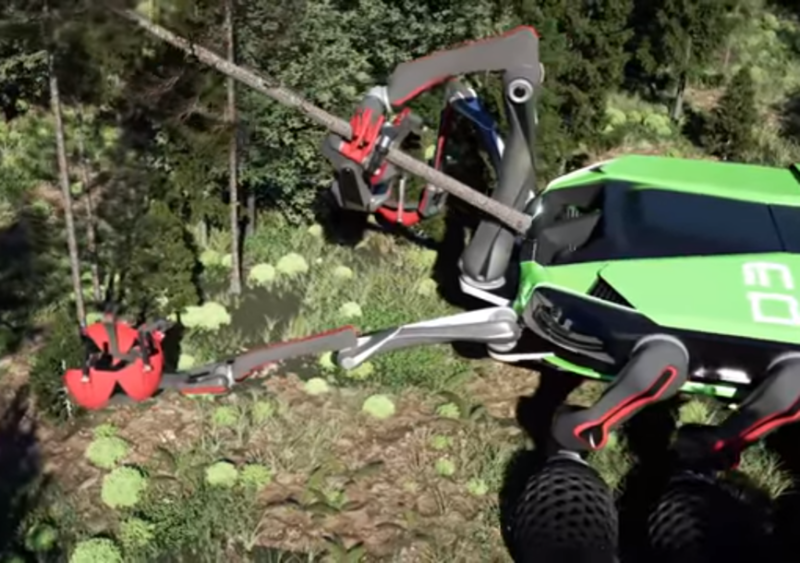 Although the machine is in prototype, the team has offered details on how it will operate: “Navigating through the forest, the OBRIST C-Transformer will char trunks of old trees and dig the biochar into the forest soil, binding its carbon. This very fertile soil will become the nursery for fresh tree seeds to that new vegetation can immediately start to grow. It will also have the capability to plant new trees within the fertile soil that is created. Obrist has stated that they work closely with permaculture experts and scientists who continuously make sure that the natural balance of the environment is maintained. He says they also use a “thrice-conducted spiral route” for the OBRIST C-Transformer that will ensure every area will only be prepared and processed once every 45 years. They offer a video explanation and further details to answer some of our immediate questions. Go through their “choose-your-own-adventure” style FAQ section and start the conversation by sharing your ideas! They are openly admitting that there are some issues still needing to be resolved. You can also check out input from other people. Check out this project online and decide how you would like to get involved. Watch over, support the OBRIST C-Transformer Crowdfunding project that seeks to protect our world and humanity. Well, the planet is warming and its okay to be afraid. Climate change threatens the collapse of civilization within this century. Confronting this crisis is the great moral imperative of our time. 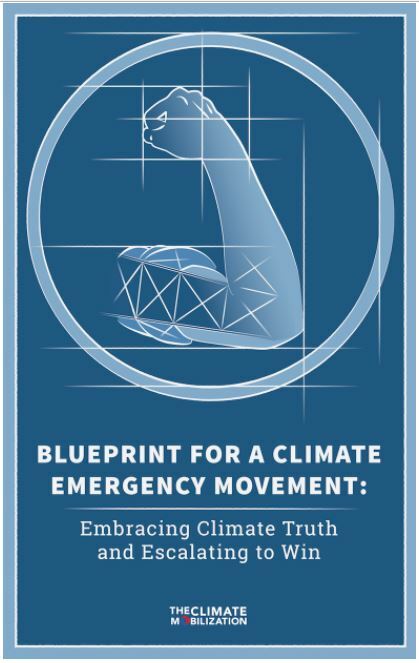 The Climate Mobilization is a grassroots movement which demands a government-led mobilization to restore a safe climate; calls for full employment and fair, shared sacrifice; demands a rapid transformation of our energy and agriculture systems; and calls on politicians to pledge to mobilize. Visit their site www.theclimatemobilization.org to learn more and get involved! Millions of Chinese cyclists may soon be able to ditch their air-pollution masks. Dutch innovation firm Studio Roosegaarde has partnered with bike-share startup ofo to develop a new model that can collect polluted air, purify it, and release the clean air around the cyclist. 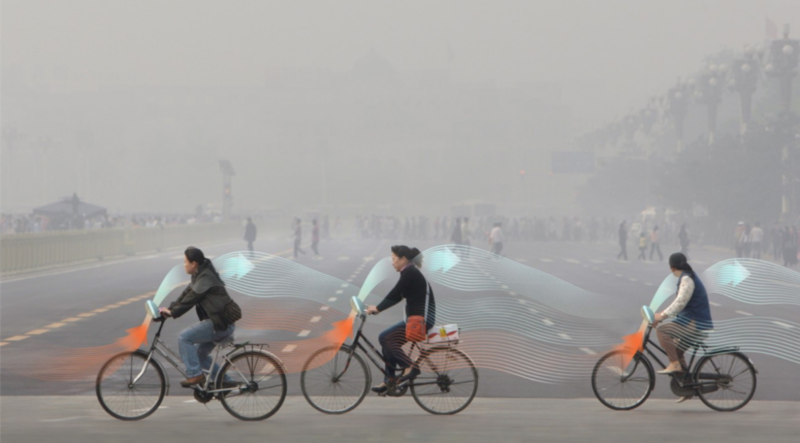 Studio founder Daan Roosegaarde confirms to Quartz that the first prototype of the smog-sucking “future bike” is expected to be ready by the end of this year. How about we filter polluted air while riding bicycles? Sounds like a win-win to me! #EarthOvershootDay has arrived. The world has consumed more natural resources than the world can renew throughout the whole of the year. We use more ecological resources and services than nature can regenerate through overfishing, overharvesting forests, and emitting more carbon dioxide into the atmosphere than forests can sequester. 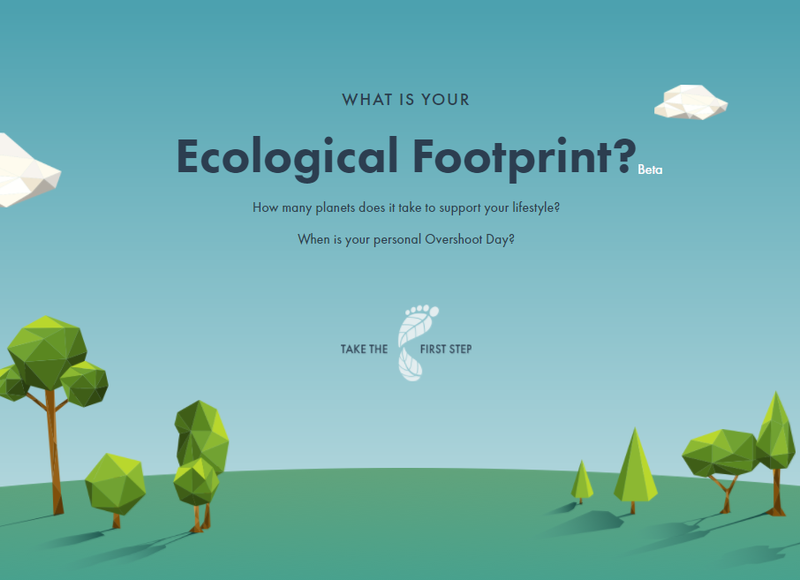 Global Footprint Network, an international research organization, is marking Earth Overshoot Day this year with the launch of a new mobile-friendly Footprint calculator. Try it out yourself at www.footprintcalculator.org. The new Footprint Calculator allows users to measure their own demand on nature (Ecological Footprint) and assess their personal Earth Overshoot Day. A user’s personal Earth Overshoot day is the date Earth Overshoot Day would be if all people had their Footprint. CEF FFT: Imagine if everyone in the world knew what their personal footprint was on the planet! What kind of impact could this awareness bring? Carbon emissions continue to be unleashed into the atmosphere and are gradually damaging oceanic life with the absorption of heat in the atmosphere going into the ocean. Coral bleaching, as seen in this photo (Chasing Coral), is a stark and foreboding indicator of the feverishly rising ocean temperatures. The team at Exposure Labs said they knew that if they could capture visual evidence of coral bleaching, they could reveal the phenomenon to the world in a powerful way. 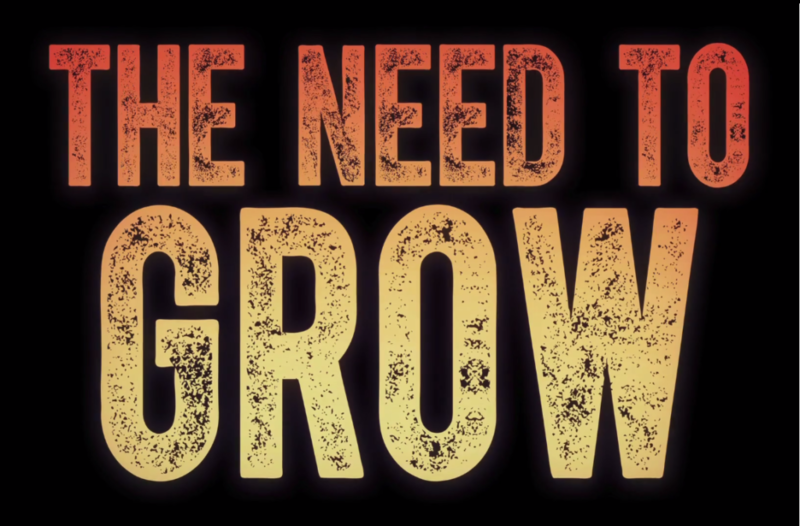 Their documentary film Chasing Coral, which took more than three years to shoot was the result of 500+ hours underwater, submissions of footage from volunteers from 30 countries, as well as support from more than 500 people from various locations around the world. Coral is integral to the health of the oceans and marine life, and in turn, humanity. Watch the film, visit their site, share with friends and help get involved to join the global efforts to save the oceans! 350.org was founded in 2008 by a group of university friends in the United States along with author Bill McKibben, who wrote one of the first books on global warming for the general public, with the goal of building a global climate movement. 350 was named after 350 parts per million — the safe concentration of carbon dioxide in the atmosphere. 350 uses online campaigns, grassroots organizing, and mass public actions to oppose new coal, oil and gas projects, take money out of the companies that are heating up the planet, and build 100% clean energy solutions that work for all. 350’s network extends to 188 countries. We believe in climate justice. We’re stronger when we collaborate. 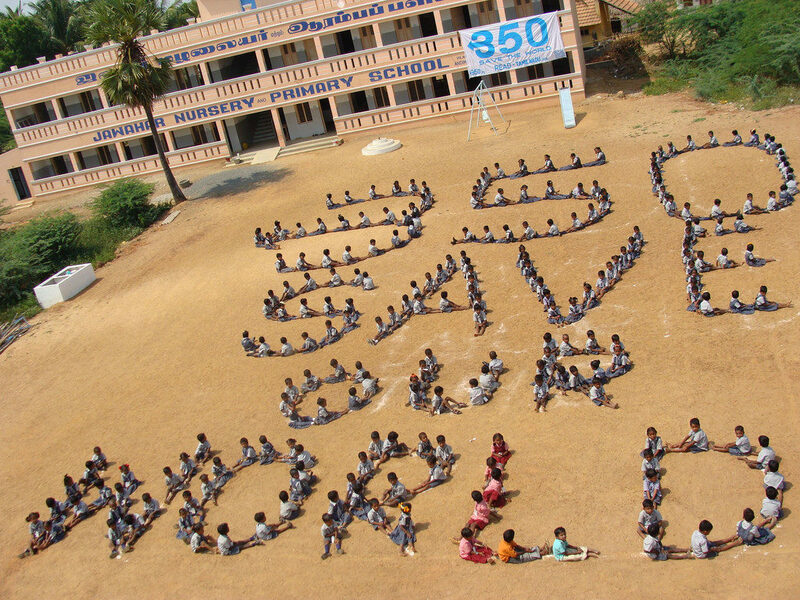 Visit 350.org for more information about their non-profit organization as well as how you can get involved! 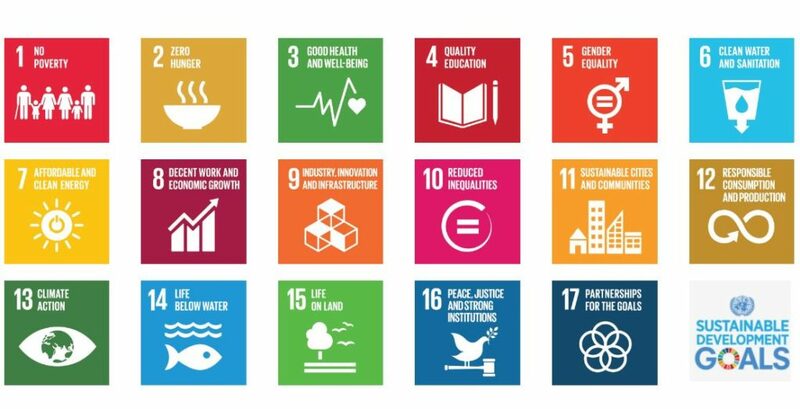 The Sustainable Development Goals (SDGs), officially known as Transforming our world: the 2030 Agenda for Sustainable Development is a set of 17 “Global Goals” with 169 targets between them. “Just be you and pave the way to change” says 13-year-old inventor Laalitya Acharya who hopes to revolutionize energy in developing countries by using vehicular motion to generate and harness clean and affordable energy. Acharya’s invention “TraffEnerate” came about after she started researching cheap, easily renewable resources of energy, and came across a device she calls a piezo. She explains when stress is applied to a piezo, it generates electricity. She wanted to make it easy to utilize piezos, so she designed TraffEnerate to obtain power when cars drive over the devices. 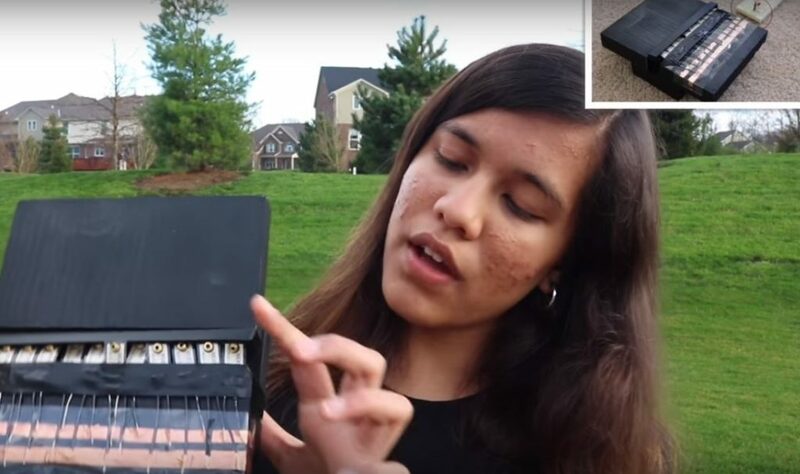 Her prototype incorporates 11 piezo sensors and a 3D-printed block so stress will be applied to all 11 piezos even if a car just barely passes over the corner of the prototype. CEF FFT: Imagine what a difference TraffEnerate could provide for people around the world living with an environment congested with vehicular traffic! For more info visit this link on inhabitat.